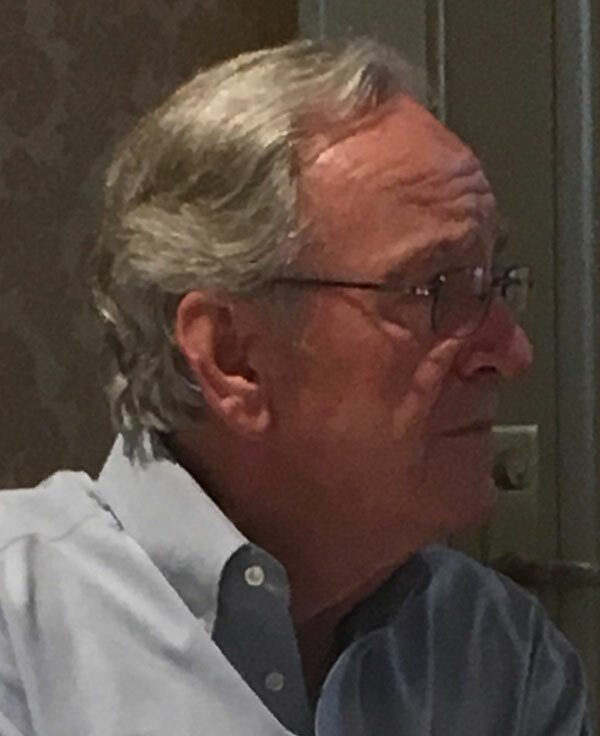 Former Iowa Senator Tom Harkin is calling on party officials planning the next Democratic National Convention in 2020 to negotiate better hotel deals. Many hotels for this week’s convention in Philadelphia have raised rates. Harkin helped raise money for some of the Iowans who could not afford to pay nearly $700 a night to stay in the Iowa delegation’s hotel. Some of the Iowans in Philadelphia are using the airBnB app to stay in private Philadelphia homes. One delegate tried to book a room in a local youth hostel, but couldn’t secure a spot. Iowa Republicans who attended their party’s national convention last week were charged about $250 a night for rooms in the suburban Cleveland hotel that had been reserved for the Iowa delegation.